Vista would not be what it is today without the hard work and commitment of our team of teachers, administrators, consultants, therapists, coordinators, and board members. David was elected president and chair of The Vista School/Vista Foundation board of directors. A partner in the law firm of K&L Gates LLP, his practice focuses on commercial litigation and appellate work. Mr. Fine has been a member of the Vista board since its inception in 2000, and he has been active in autism and disability advocacy for many years. 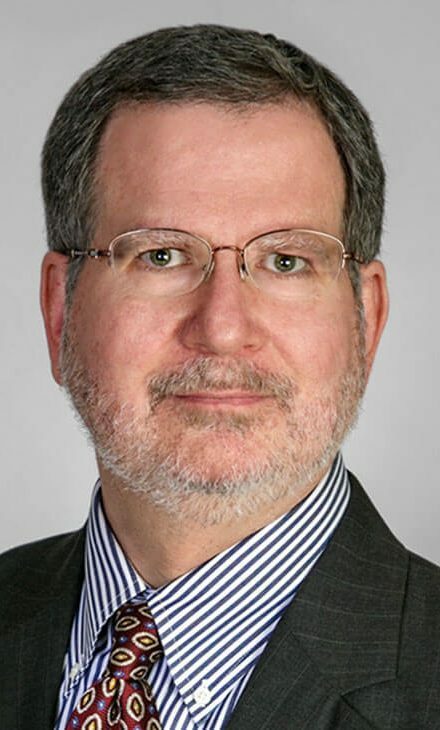 Mr. Fine has served on the Pennsylvania Special Education Advisory Panel, the Pennsylvania Department of Human Services autism task force, the Keystone Autism Services board of directors, and the Pennsylvania Autism Policy Workgroup. He is the father of an adult son with autism. Michael was elected secretary of the Board. 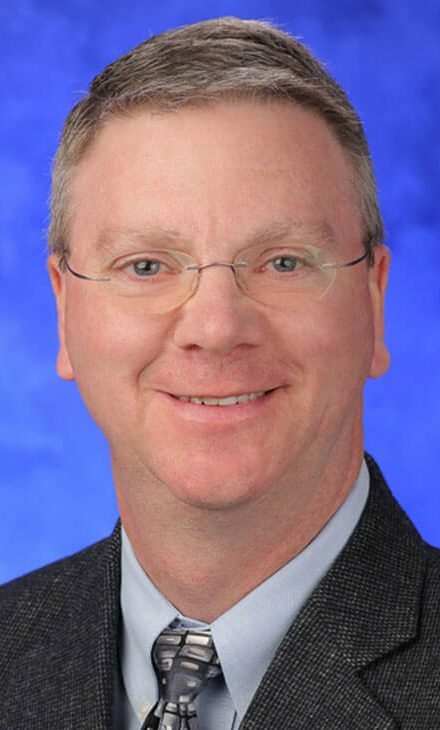 Dr. Murray is a child psychiatrist and associate professor of psychiatry at the Penn State College of Medicine, and director of the Division of Autism Services at the Penn State Milton S. Hershey Medical Center. 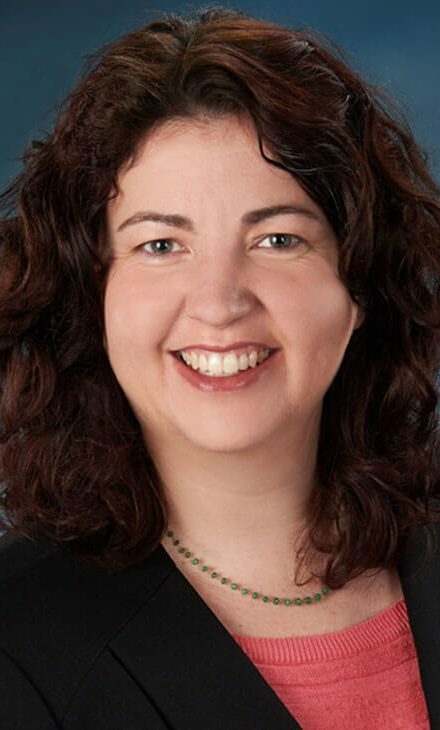 Dr. Murray’s ongoing research projects include study of the efficacy of multi‐media social skills training programs for adolescents and adults with high‐functioning autism and Asperger’s disorder. He is the director of the central region ASERT, an initiative of the PA Department of Human Services Bureau of Autism Services that aims to support underserved segments of the autism community. He is the father of an adolescent son with autism. Katrina was elected treasurer of the board. A Certified Public Accountant, she is financial reporting manager for Delta Dental of Pennsylvania. Prior to holding that position, she spent eight years with PricewaterhouseCoopers, LLP, where she conducted audits for clients ranging from small nonprofit organizations to large public entities. Ms. Young has been active in the Central Pennsylvania community as a treasurer for several nonprofit organizations. Her family of six includes members with Autism Spectrum Disorders, and she has become dedicated to assisting other families facing similar situations. 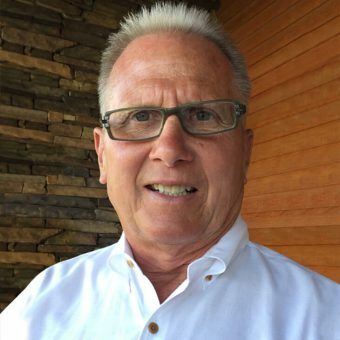 Richard of Camp Hill, was named to the Board of Directors of The Vista School® and the Vista Foundation. 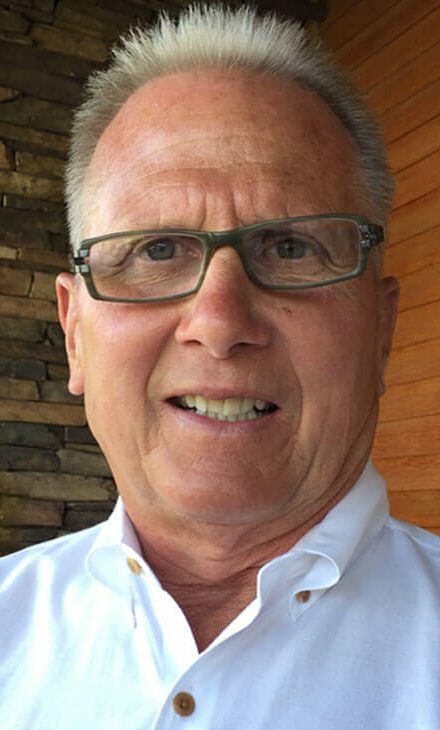 Mr. Kocher retired in 2014 as chief legal officer of Philhaven Hospital in Mount Gretna. 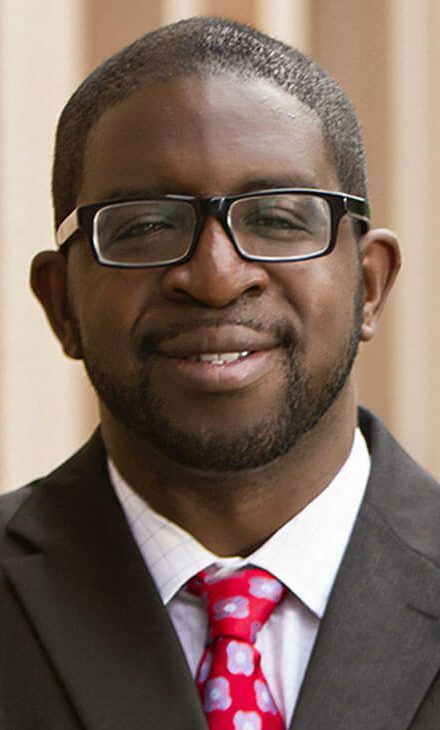 Before attending law school full time and changing careers, he held senior executive positions at several healthcare organizations in the Harrisburg area. His most recent healthcare experience was as senior vice president/executive director of Mainstay/Magellan Behavioral Health, Camp Hill. Mr. Kocher holds a J.D. degree, M.S. in health services administration, and M.A. in clinical psychology. 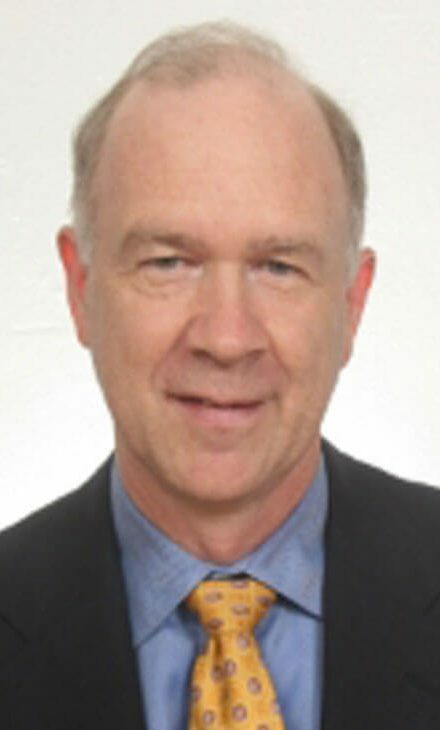 He is Board-certified in healthcare management and a life fellow of the American College of Healthcare Executives (LFACHE). Anthony is a new member of the Board. 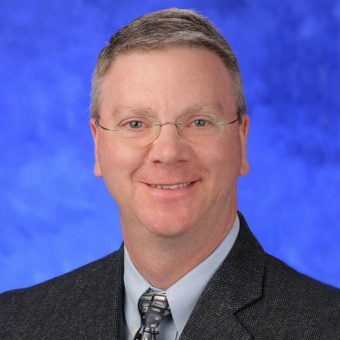 As partner and chief financial officer of Reynolds Enterprises, Mr. Worrall focuses on strategic planning and asset development. 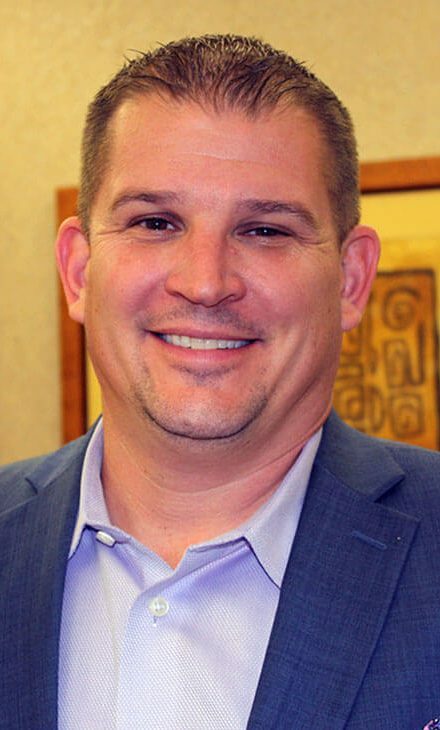 Additionally, he is president of Reynolds’ restoration services and oversees its day-­to-­day operations, including administration, business development, project management, and staffing. 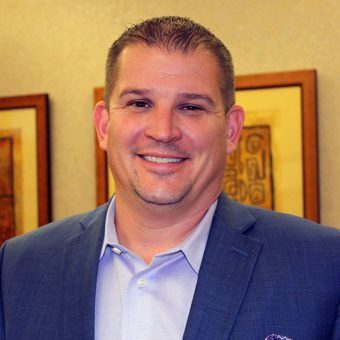 A graduate of Leadership Harrisburg Area, he is a past recipient of a 40 Under 40 Award from the Central Penn Business Journal. He is a member of the Rotary Club of Harrisburg and a Bridges Member of the United Way of the Capital Region. He is the father of two daughters with autism and a son. 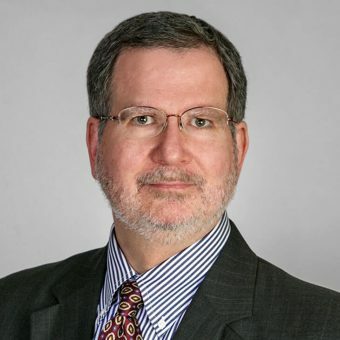 Andrew is a Partner of PricewaterhouseCoopers and has more than 35 years of experience as an audit and health care consulting partner. Andy also serves as the chairman of the board for Andrew’s Gift. He has served as the president of the United Cerebral Palsy of the Capital Area. Andy has two children and resides in Harrisburg with his wife, Dorothy. Andy and Dorothy Ward are Andrew’s parents. 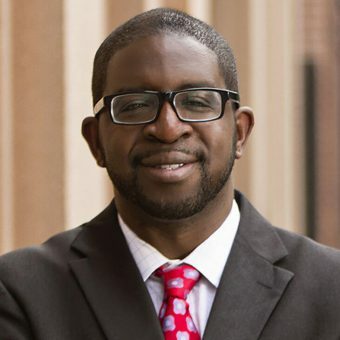 Adeolu has served on numerous non-profit boards within the Central Pennsylvania community, including the Harrisburg Young Professionals and the Art Association of Harrisburg. Ade joined the Vista Adult Services Board in 2013 to work towards improving opportunities for his sister and all other adults with autism in the region. Ade is an attorney in the energy and environmental practice group at McNees Wallace & Nurick LLC, where he focuses on regulatory and transactional issues involving electric, natural gas, communications, and water utility services. He received his undergraduate degree from the University of Pennsylvania and his Juris Doctor from Tulane University Law School. Brandon is a Board-Certified Behavior Analyst and a Licensed Behavior Consultant within the Commonwealth of Pennsylvania. He has served as a Behavior Consultant within The Vista School® and is a certified coach of the Competent Learner Model. Brandon is also certified in customized employment by the Association of Community and Rehabilitation Educators. 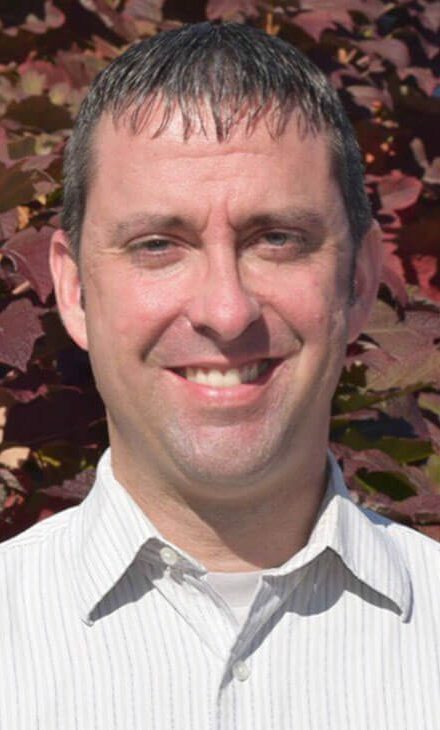 Brandon was an adjunct professor in the psychology department at Shippensburg University in 2014 and has supported research studies at the Penn State Hershey Medical Center. 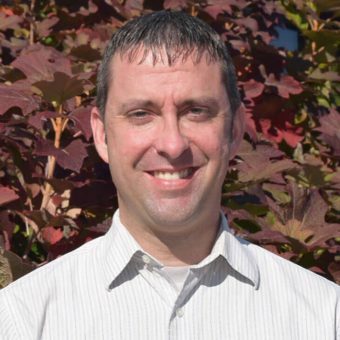 Brandon received his undergraduate degree from Elizabethtown College, his master’s degree from Shippensburg University, and certification in Applied Behavior Analysis through Penn State University. 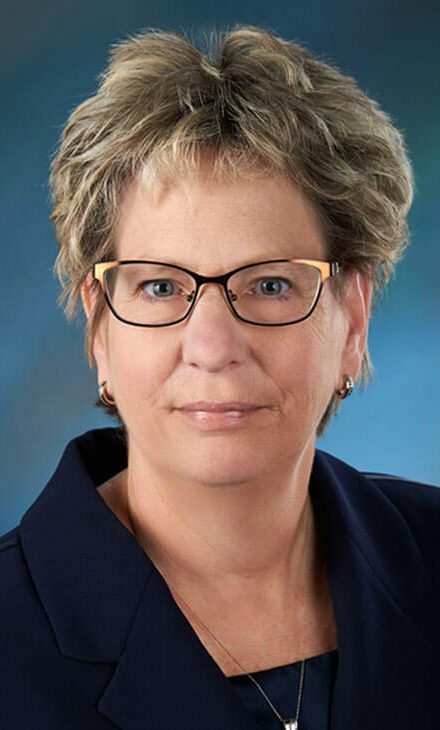 Kirsten K. L. Yurich, became the first Chief Executive Officer of Vista in January 2018, having previously served as Chief Clinical Officer. As CEO, She oversees all operations of The Vista School®, The Vista Foundation, and Vista Adult Services. 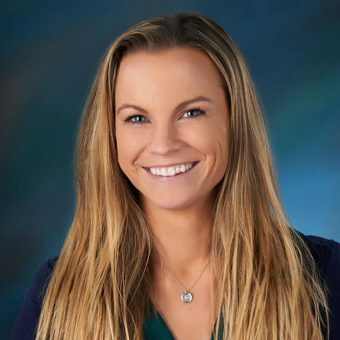 Kirsten holds a master’s degree in Applied Behavior Analysis from The Pennsylvania State University and a bachelor’s degree in Clinical Psychology from Lock Haven University, and is a board-certified behavior analyst and a licensed behavior specialist. She also is a certified coach for the Competent Learner Model, a method of tailoring teaching environments to a student’s individual learning needs. 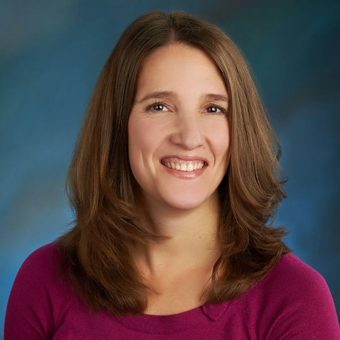 Kirsten is co-author of The Precision Teaching Book and has been a featured contributor at professional conferences and in numerous publications, including the Journal of Autism and Developmental Disorders. 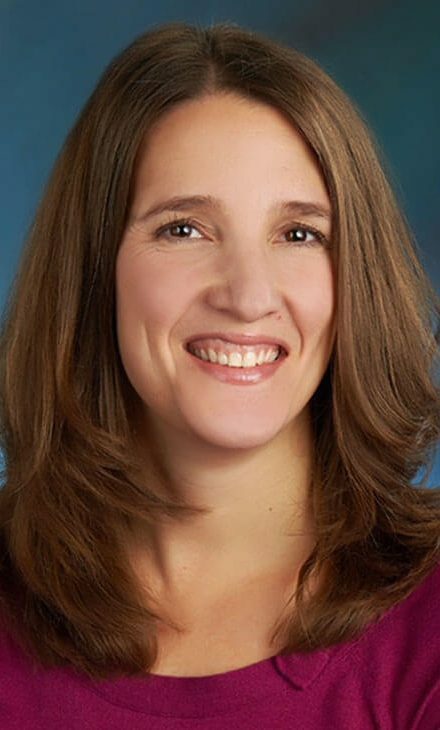 She is a member of the adjunct faculty at Penn State College of Medicine and formerly of Elizabethtown College where she taught courses related to psychology and special education. 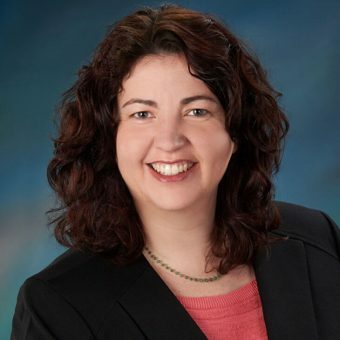 She serves as an executive board member for the ABA in PA Initiative, an advocacy organization working to ensure all children with autism in Pennsylvania have access to Applied Behavior Analysis therapy. Building systems of excellence within the field of autism and ABA drives much of the work Kirsten undertakes. In her work, she strives to change the status quo of autism treatment and help the community at large preserve the dignity of people with autism. Kirsten currently resides in Palmyra with her husband and their four children. 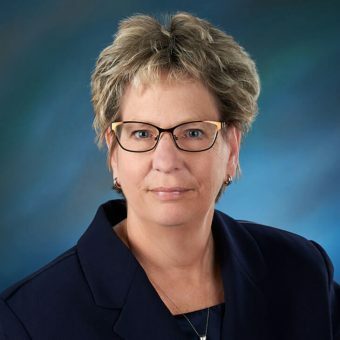 Patricia holds an educational specialist degree in Educational Leadership from Liberty University and a master’s degree in School Business Leadership from Wilkes University. 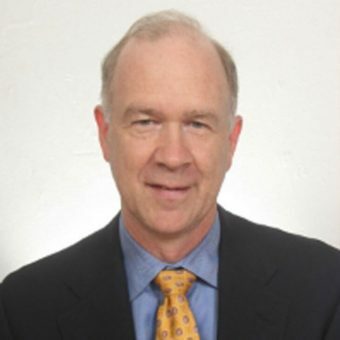 Pat has a background in educational finance and business operations. 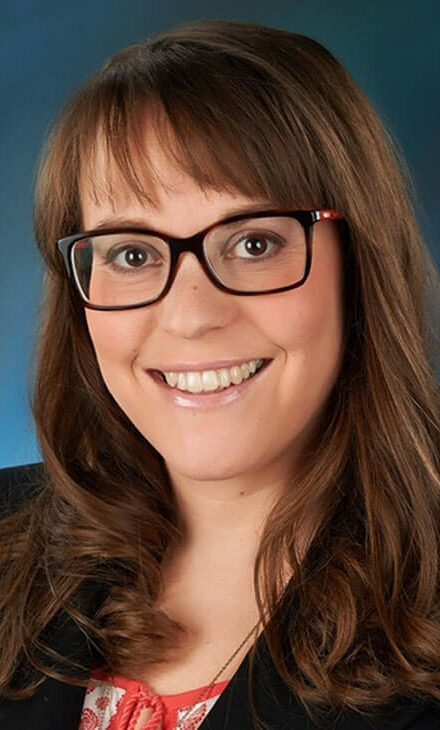 Prior to coming to Vista, she was Business Operations at the Penn State Hershey Cancer Institute and Manager for the Penn State Center for the Protection of Children, both at The Penn State Milton S. Hershey Medical Center. 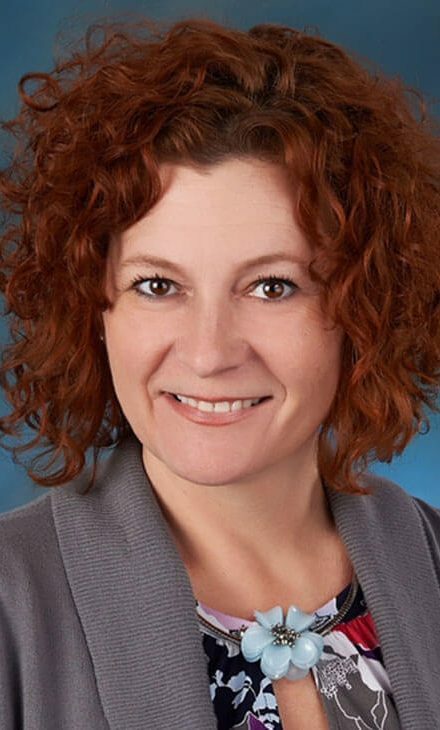 She also served as Executive Director of Business and Finance for the Lebanon Campus of HACC and was the Assistant Director of Business Affairs for the Palmyra Area School District. Pat enjoys walking and hiking in her down time. She resides in Annville and is a mother of two adult children. Pat’s goal is to expand Vista’s financial development. Alicia has expertise in Behavioral Health. 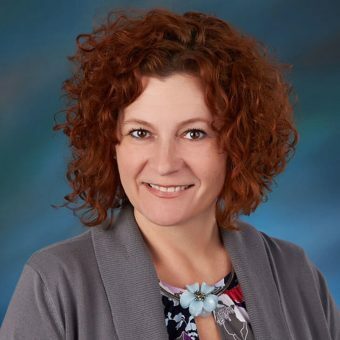 She holds a master’s degree in Applied Behavior Analysis from The Pennsylvania State University and currently, and is a board-certified behavior analyst and a licensed behavior specialist. She is a member of the Association of Professional Behavior Analysts, has participated in research regarding effective toilet training strategies, and has presented at related conferences. For 20 years, Alicia has focused on providing treatment and consultation to individuals with autism and their families across the life span. She is passionate about ensuring individuals receive effective treatment and have the highest quality of life. Her passion for ABA comes not only from the research of successes in the field but also from the pleasure of witnessing interventions be successful and make a difference in one’s life. Alicia strongly believes that growing an individual’s personal and behavioral independence is how one measures success in this field. Candis has expertise in Special Education. She holds a master’s in Special Education, a bachelor’s degree in Elementary Education & Special Education, and a Supervisory Certificate, all from Millersville University. For 18 years, Candis has focused on developing and monitoring Special Education programs and services, while ensuring compliance with the Pennsylvania Department of Education and Individuals with Disabilities Education Act (IDEA). 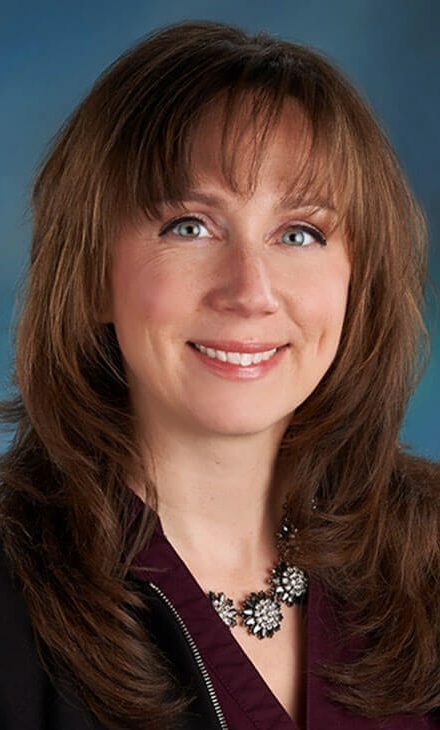 She is a Vista representative within the Alliance of Approved Private Schools of Pennsylvania (AAPS) and has facilitated curriculum discussions on a national level with the Council of Autism Service Providers (CASP). Candis has worked in both the public and private school sectors, serving as a Special Education Teacher, as well as Supervisor of Special Education Services. She lives in Camp Hill with her husband and their son. As a family they enjoy spending time outdoors and visiting National Parks. Candis is passionate about ensuring school-age students with special needs have access to the best services possible to achieve their highest potential. 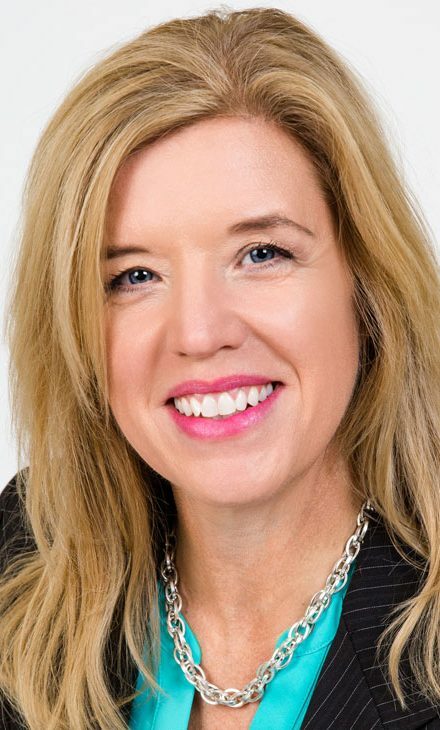 Holding a degree in Business Administration, Megan graduated from Elizabethtown College’s School of Continuing and Professional Studies where she focused on a leadership curriculum. She additionally holds a Certificate in Human Resource Management from Villanova University. 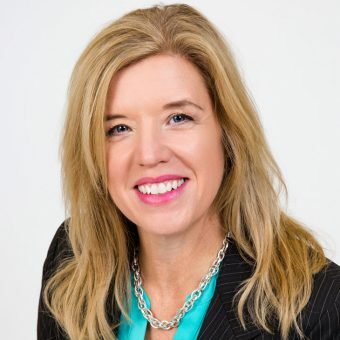 As an active member of the Society for Human Resource Management (“SHRM”), she earned a Certified Professional accreditation and has worked in the Human Resources field since joining Vista in 2009. 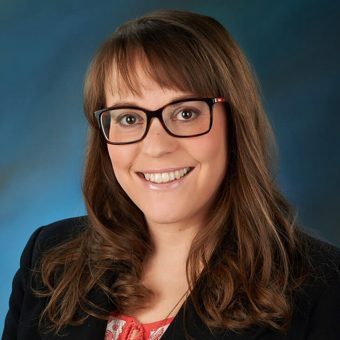 Megan serves as a management consultant and employee advocate, implementing strategies including compensation and benefits, performance management, policy development, talent acquisition, employee relations, and legal compliance as related to personnel matters. 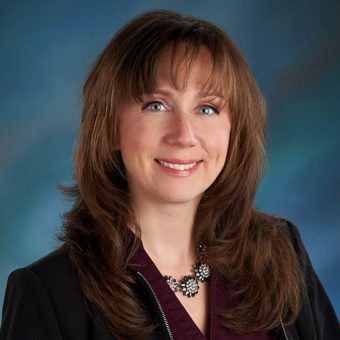 Megan’s interests include spending time with her husband and two sons, as well as developing and refining HR systems for Vista that keep it operating at the uppermost industry levels. 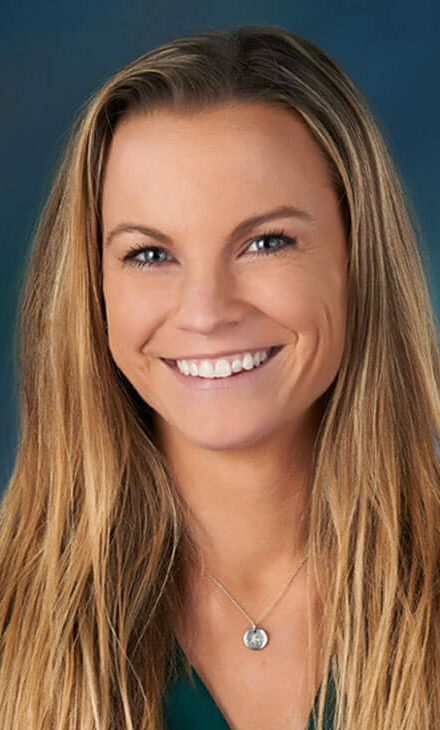 Kendra holds a master’s degree in education from Temple University and a bachelor’s degree in Psychology from the University of Maryland, and is a board-certified behavior analyst and a licensed behavior specialist. Since 1997, Kendra has worked in the field of behavior analysis with a focus on the education and treatment of individuals with autism spectrum disorders. She started Vista Outreach Services in 2003 and Vista’s Early Intervention program in 2017. She has presented at professional conferences including Association for Behavior Analysis International, Association for the Advancement of Behavior Therapy, and Northeast Federation for Precision Teaching Conference. Kendra lives in Harrisburg with her husband and son. Her interests include developing systems that support making meaningful differences in people’s lives and translating research into practice. We’re always searching for passionate and qualified candidates to join our team of skilled professionals.